Locked Out? We Are AAA Approved With 24/7 Emergency Services. Call Us Today! Welcome to E&A Locksmith Ohio's leading locksmith company specializing in Automotive, Commercial and Residential Locksmith services including keys, remote controls and safes. 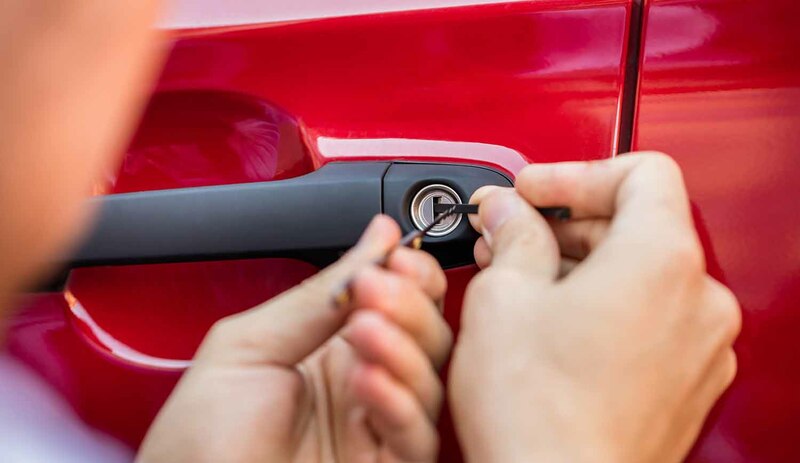 Located in Cleveland, Ohio and easily accessible to the surrounding communities, our professional Locksmith's are minutes from your location in any emergency. Locked out of your vehicle? Call us 24/7 and we will have you back on the road in no time with our emergency response service. 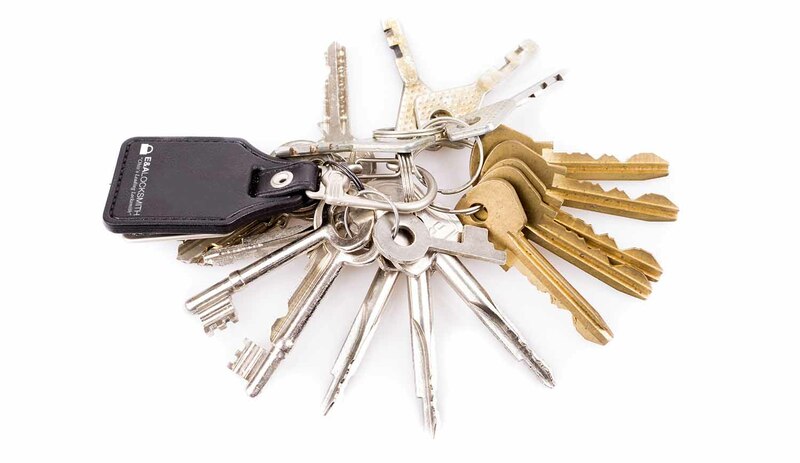 Key duplication services for your home, car or business, With thousands of key types in stock, we are sure to have a key for you. E&A Locksmith specializes in the opening of safes and is the leading purveyor of safes in the Greater Cleveland area. Full service commercial locksmith services for both large and small business. From re-keying locks to setting up a master key system. Here are some of our more popular vehicle specific solutions that we have to offer. Click on the vehicle badge to visit these solutions. Here you can catch up on the latest articles of new products, featured products, current items on sale, our services, latest projects, how-to articles and what is happening in the world of Locksmiths. I Need A New Key For My Ford! Who Are You Going To Call When Locked Out? 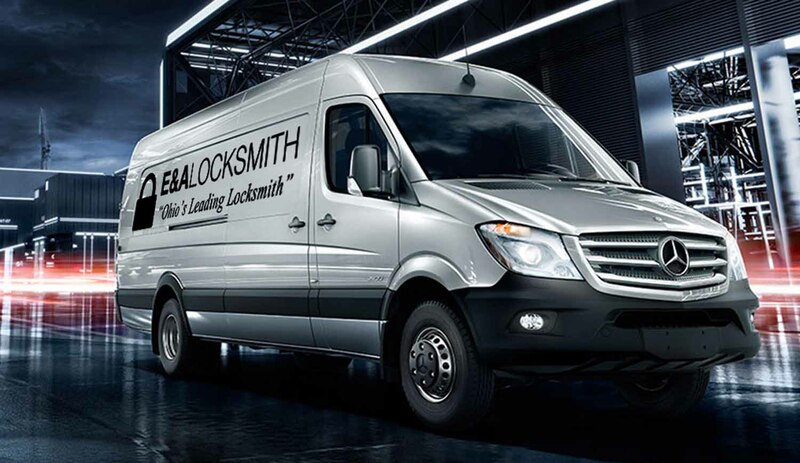 E&A Locksmith operates a fleet of vehicles ensuring that we can serve Cleveland and the surrounding community in a timely manner. 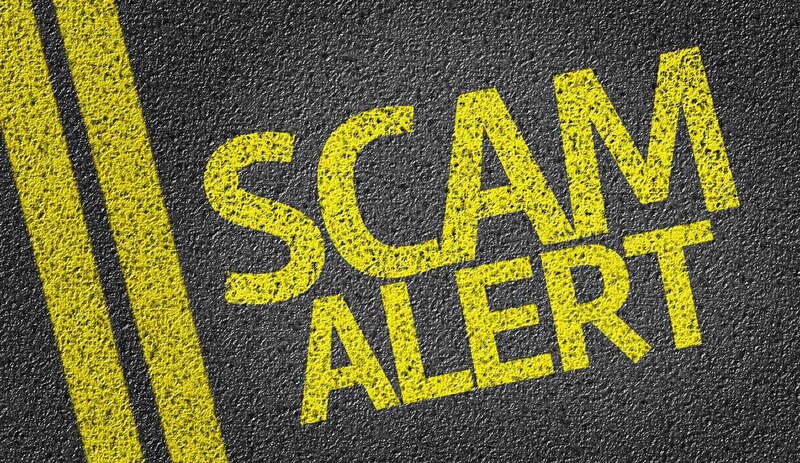 Be vigilant when it comes to choosing the right locksmith to rescue you at a time when you are vulnerable. 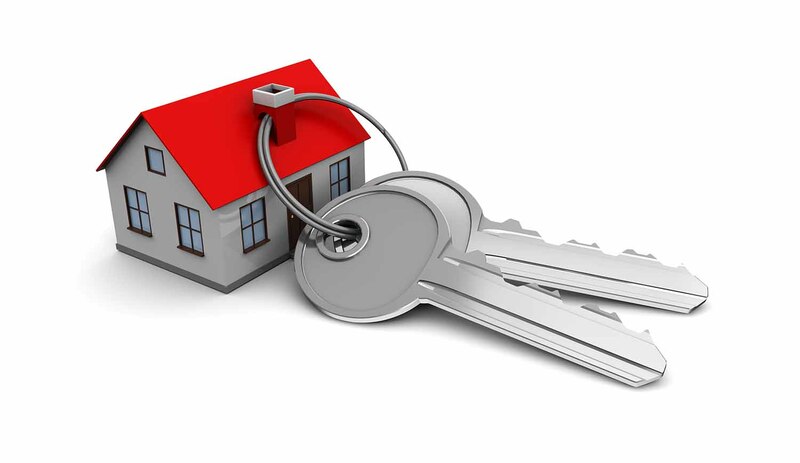 We are a locksmith that you can trust. E&A Locksmith has a replacement key for your vehicle, home or business including the hard to find decorative skeleton keys in stock. Need a new house key? Or a duplicate car key? We have them all! From the basic keys to high encrypted keys that require programming to your vehicle. E&A Locksmith stocks over 1000+ different types of keys ensuring that our wide variety and selection fulfills your needs. 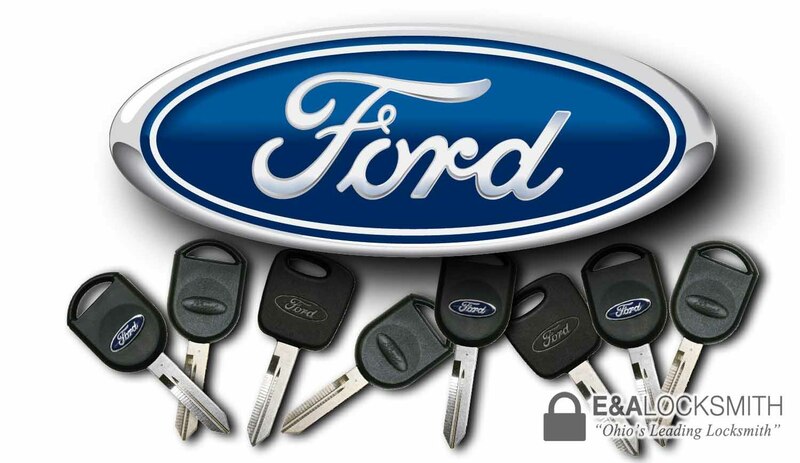 * Not all keys, fobs or vehicles are created equally so price will vary from vehicle to vehicle. Please request a quote or call prior to scheduling a service call for pricing. Let our qualified professionals help you get your back on the road or in the house. We understand that when you are contacting us it is usually due to a stressful situation and we strive to offer you the best service, price, product and solution available in the Cleveland area. Family owned and operated for over 20 years our staff is here for you! Awesome service, very fast and the guy was very nice and knowledgeable! I have an older car & the dealership couldn't make a key for me. They referred me E &A and it was a great choice! Got me moving same day real quick! Thank you so much!